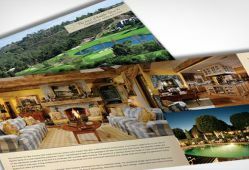 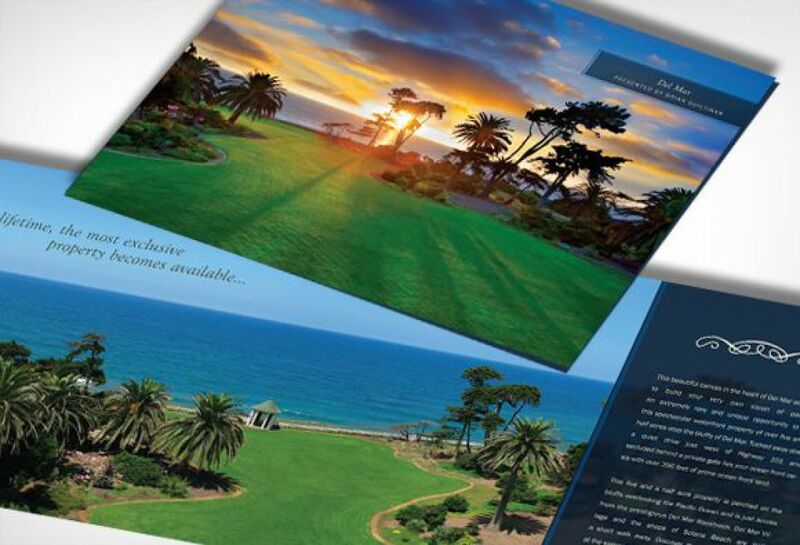 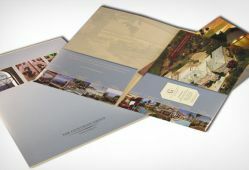 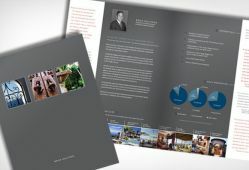 SM Sold has been working with long-time client The Guiltinan Group creating various print collateral materials for the unique properties that they represent. 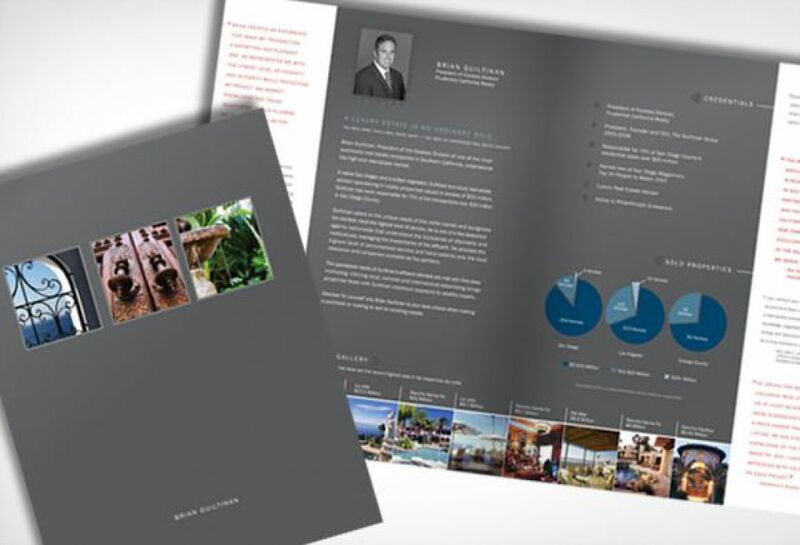 Recently SM Sold has been working with Brian and his team to unify The Guiltinan Group brand for clearer implementation across all marketing avenues. The Guiltinan Group is a leader in Luxury Real Estate throughout the San Diego areas of La Jolla, Cardiff-by-the-Sea, Del Mar, Rancho Santa Fe, and Solana Beach. They provide the highest level of personalized service with a full team and credo a of \"The Guiltinan Group succeeds as a company because our agents succeed as individuals.\"